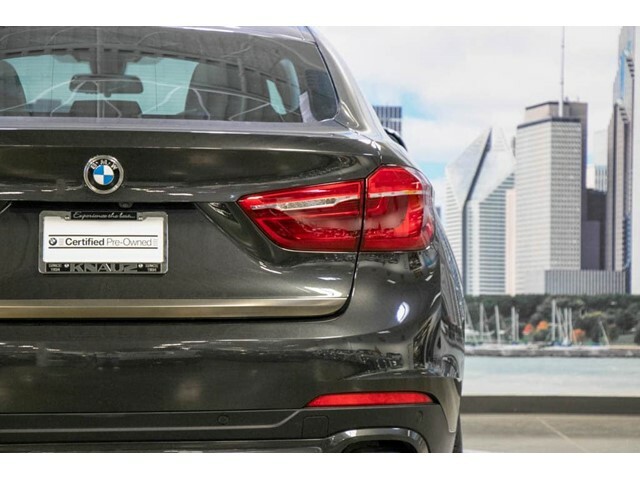 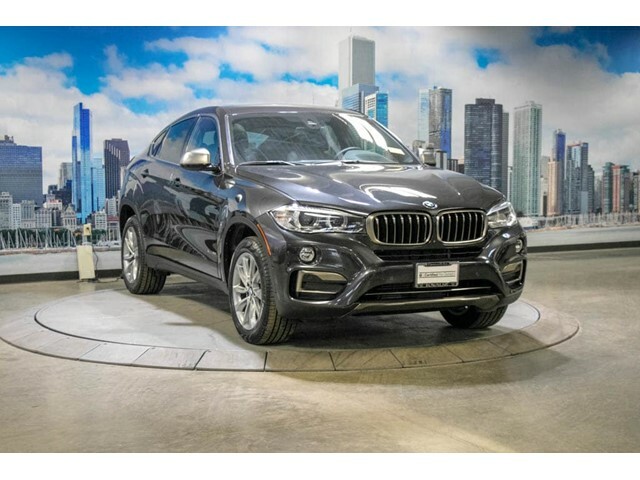 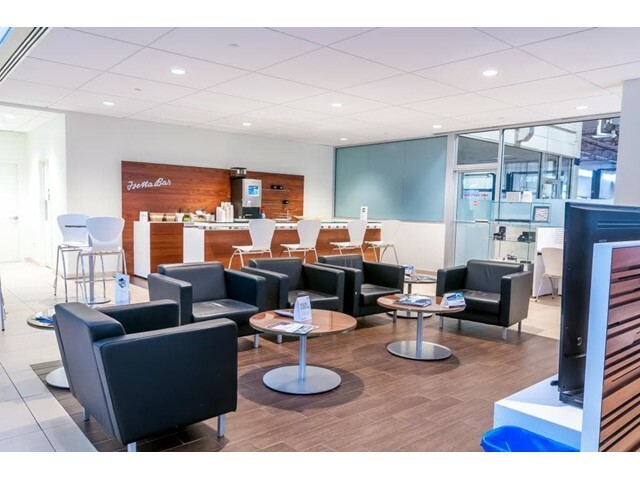 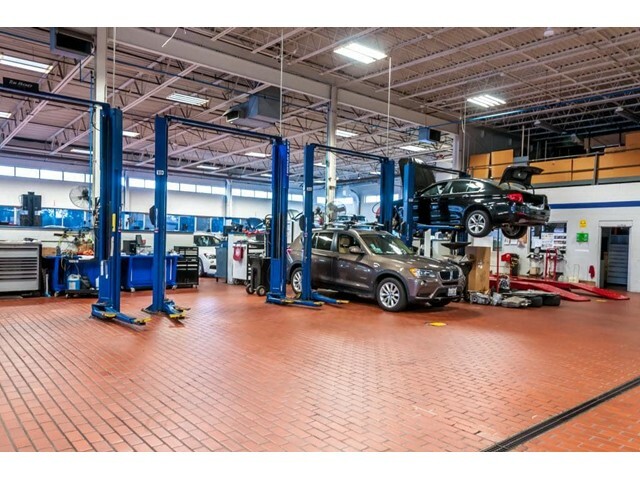 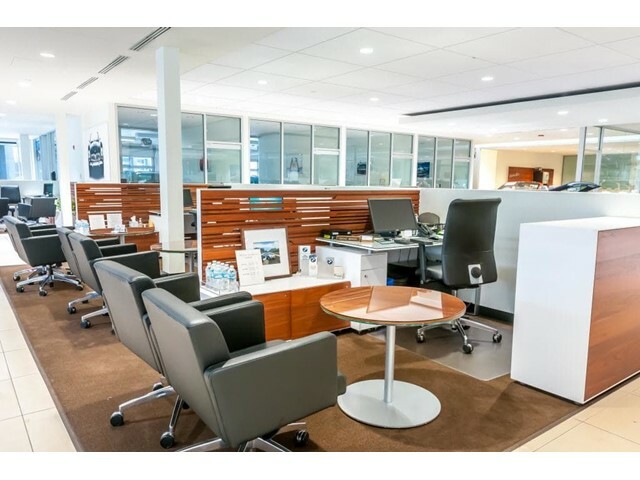 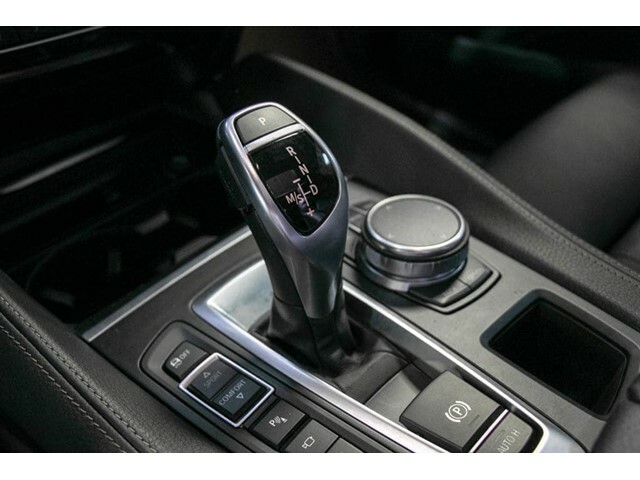 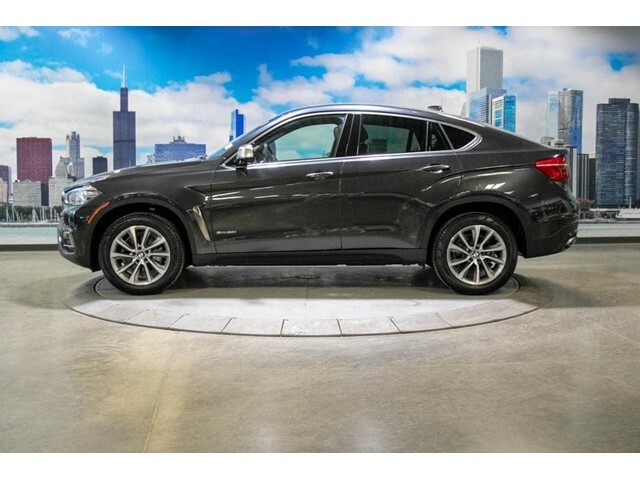 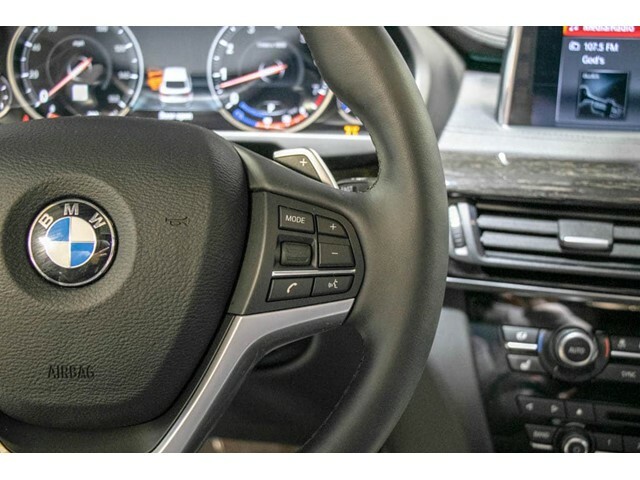 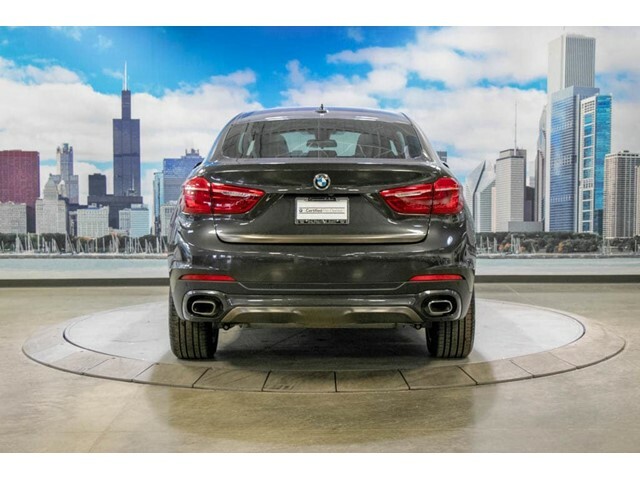 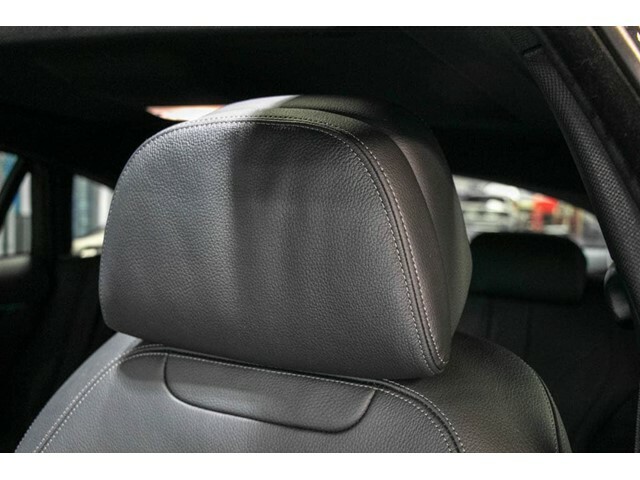 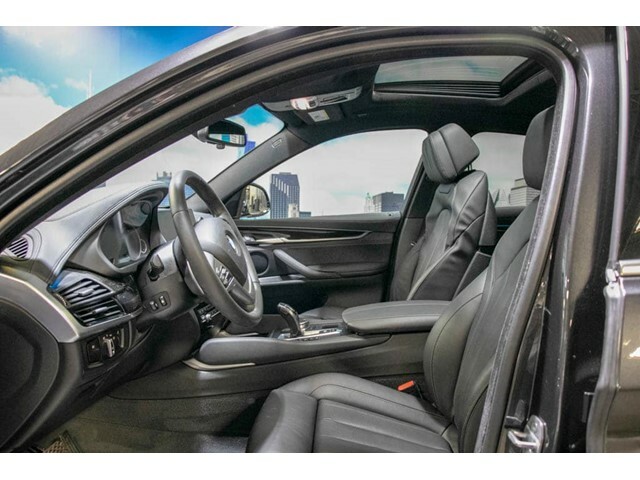 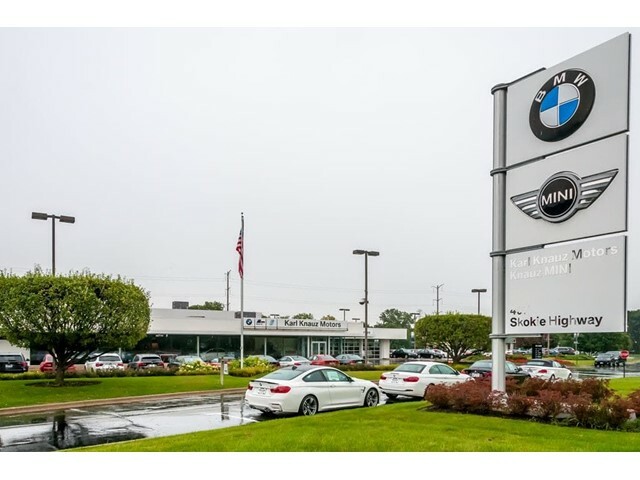 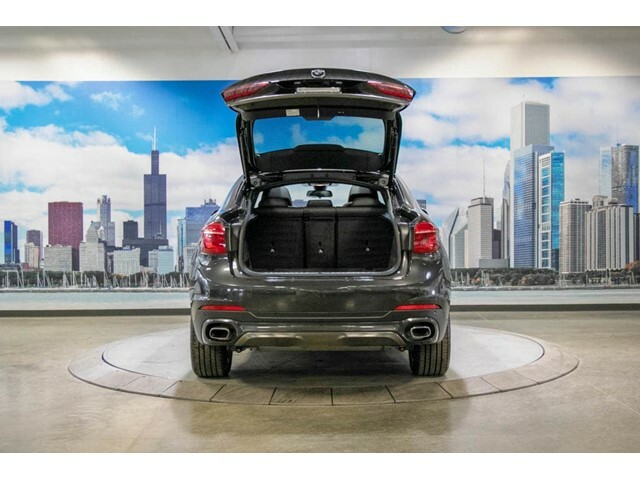 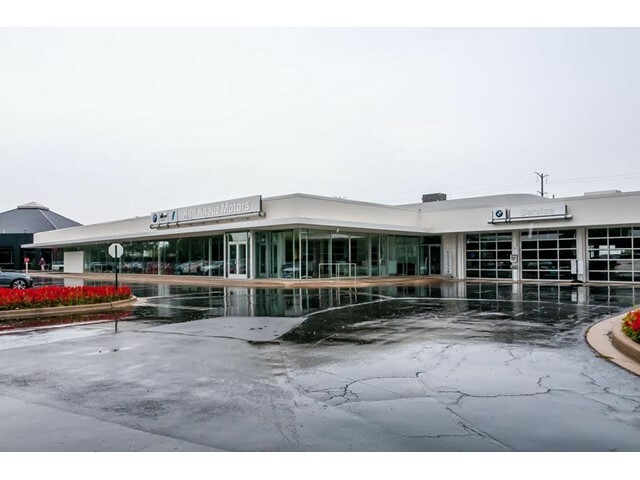 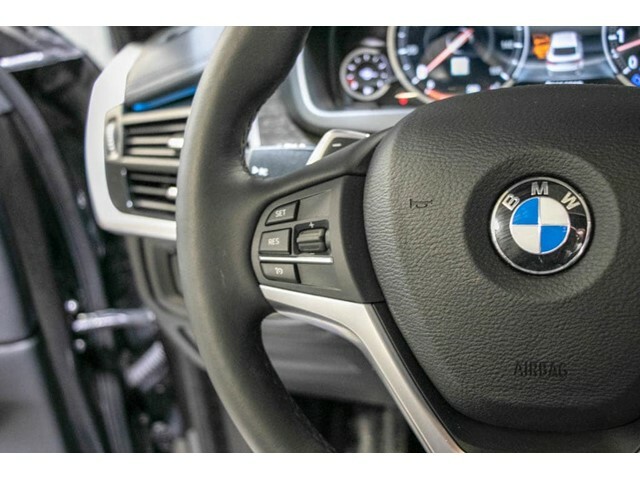 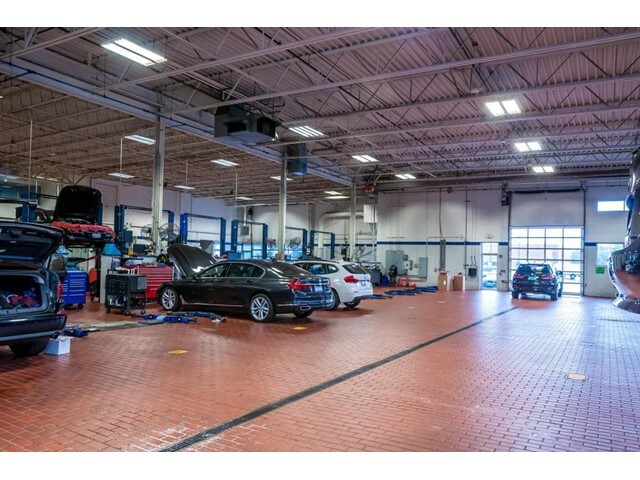 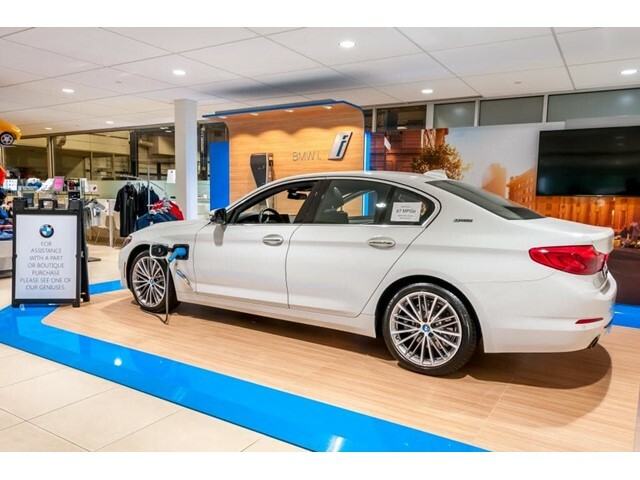 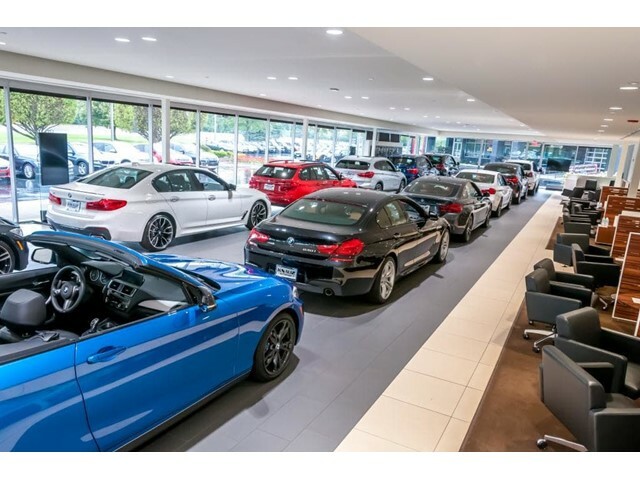 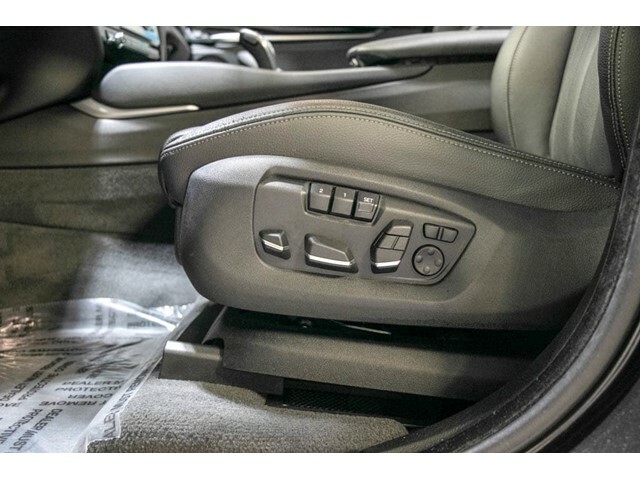 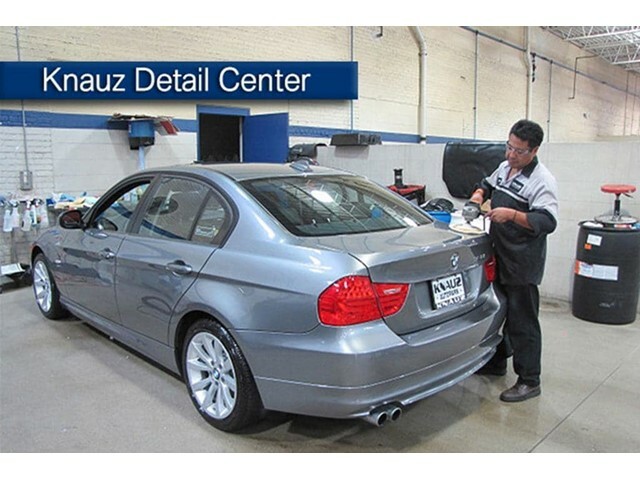 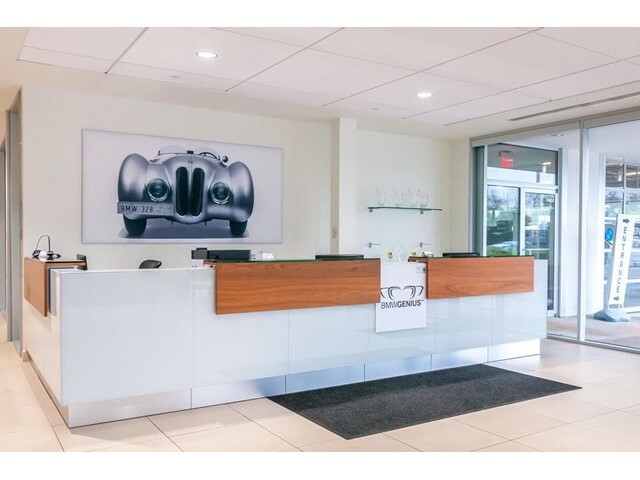 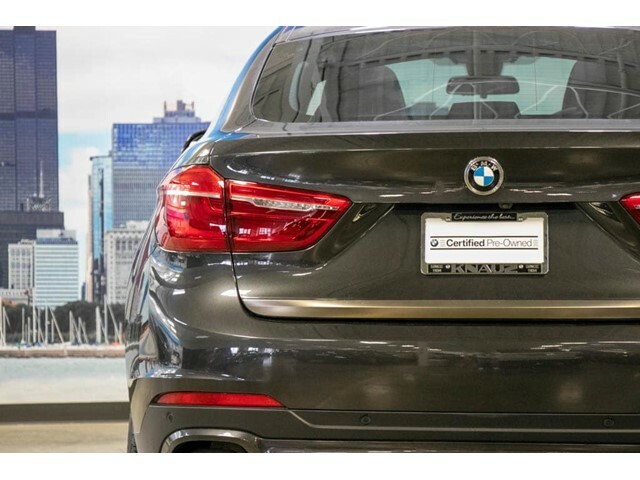 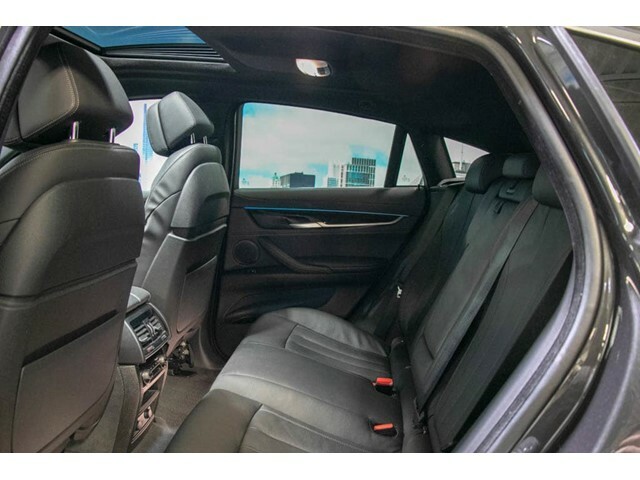 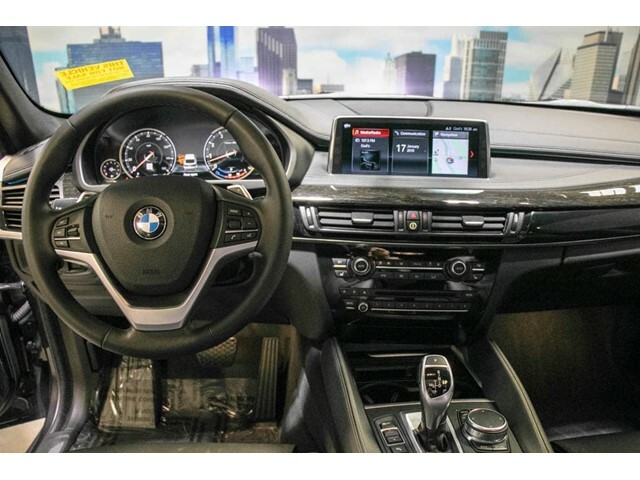 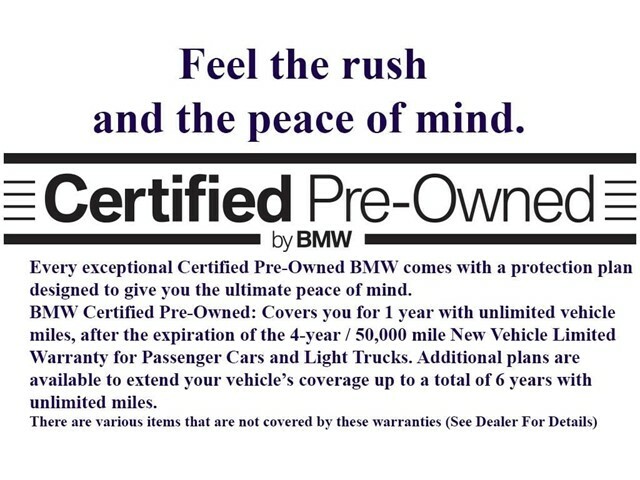 This used 2018 BMW X6 xDrive35i in LAKE BLUFF, ILLINOIS gives drivers premier quality at a fraction of its new cost. 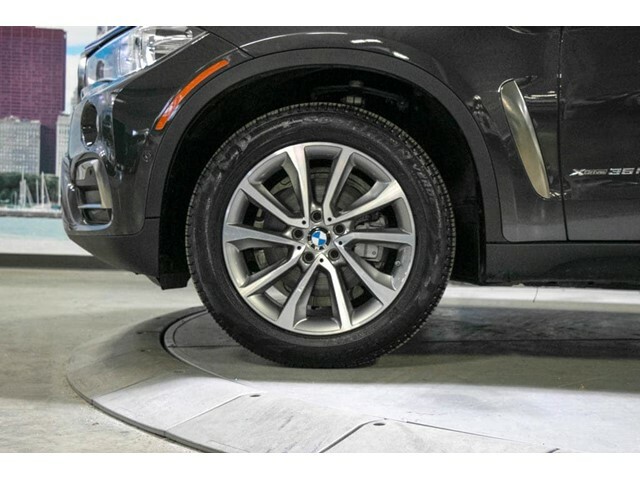 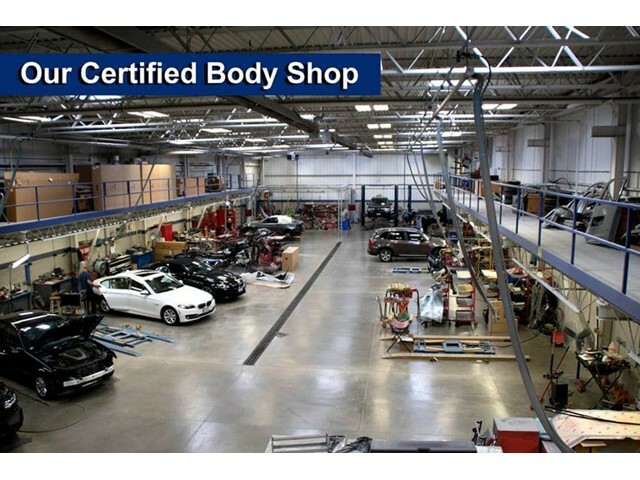 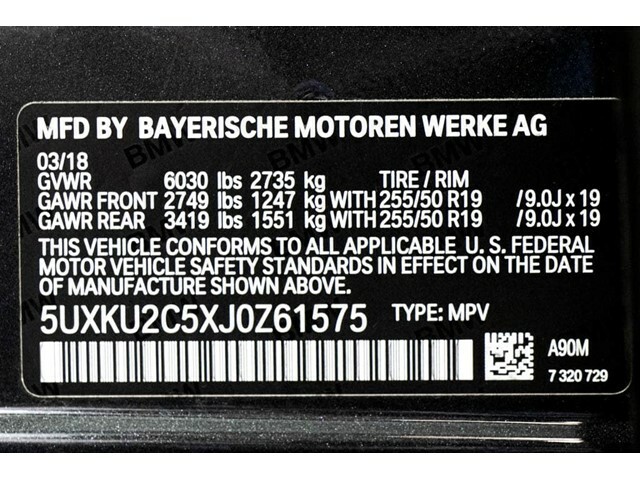 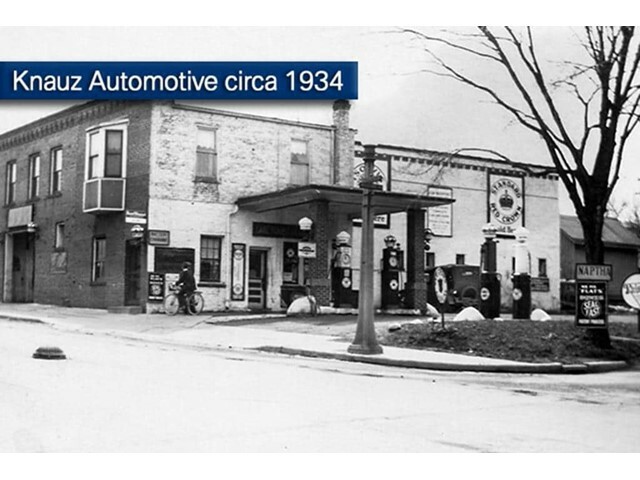 This SUV is nearly brand new. 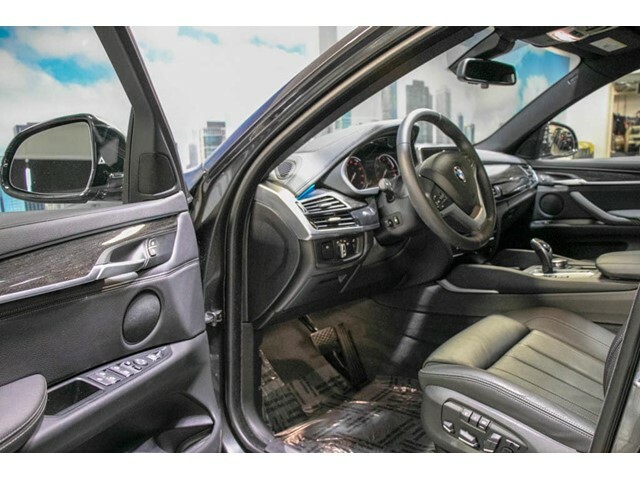 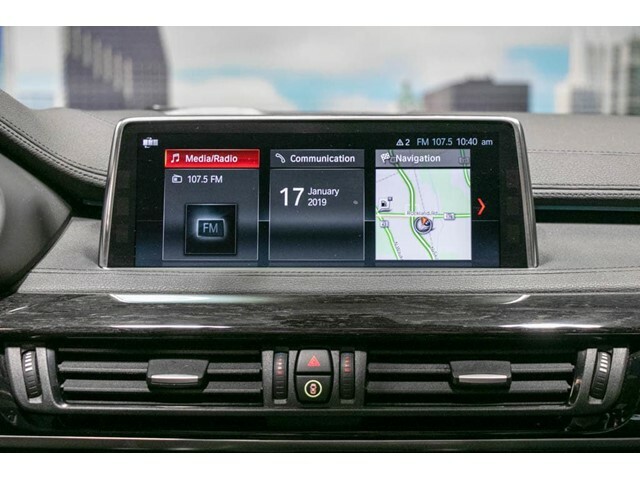 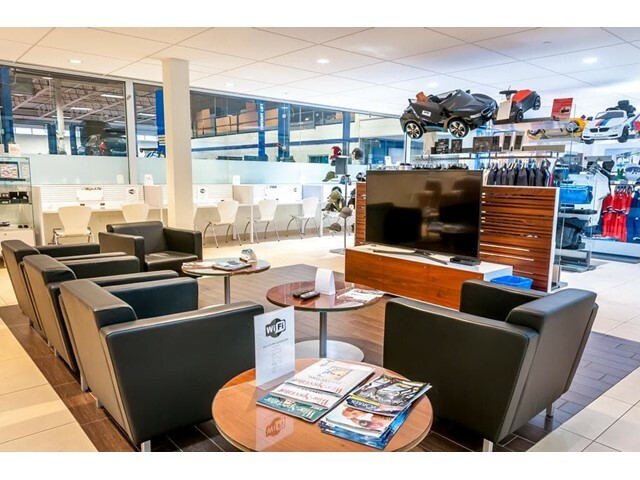 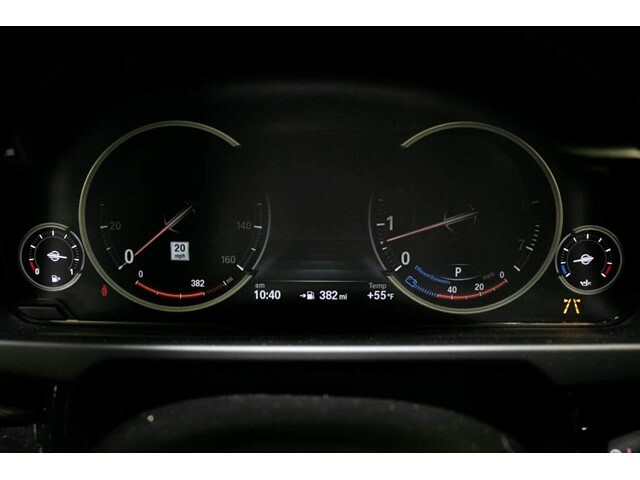 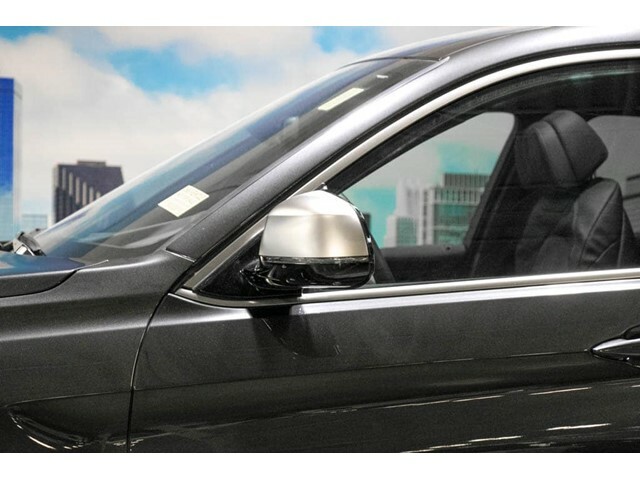 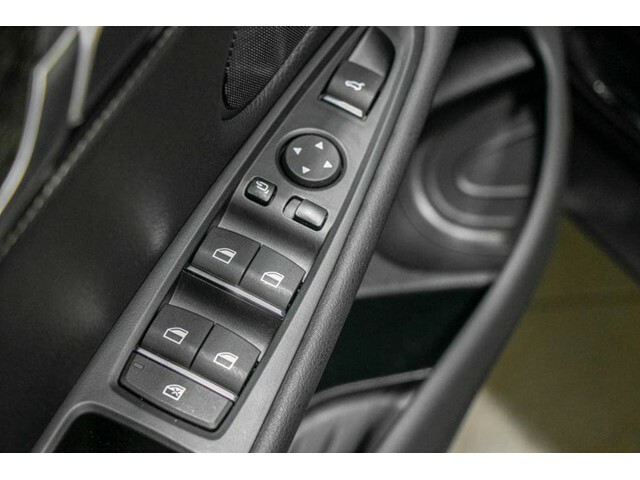 The 2018 BMW X6 xDrive35i offers drivers PREMIUM PACKAGE -inc: 4-Zone Automatic Climate Control, SiriusXM Satellite Radio, 1 year All Access subscription, Comfort Access Keyless Entry, DRIVING ASSISTANCE PACKAGE -inc: Speed Limit Information, Head-Up Display, Active Driving Assistant, Active Blind Spot Detection, Lane Departure Warning and PARKING ASSISTANCE PACKAGE -inc: Surround View Cameras, Parking Assistant. 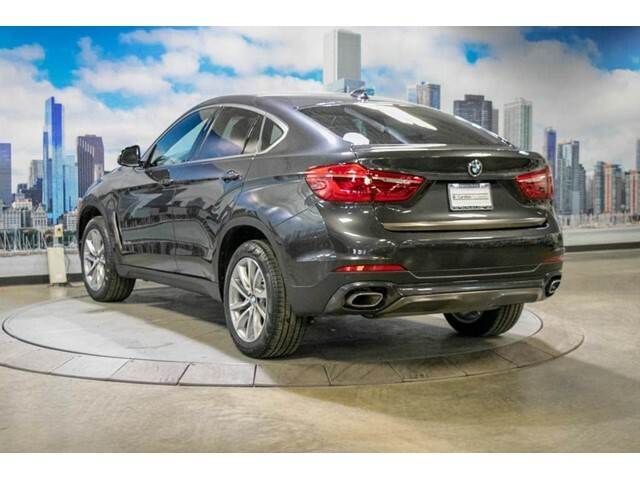 You can get the 2018 BMW X6 xDrive35i for $57,995. 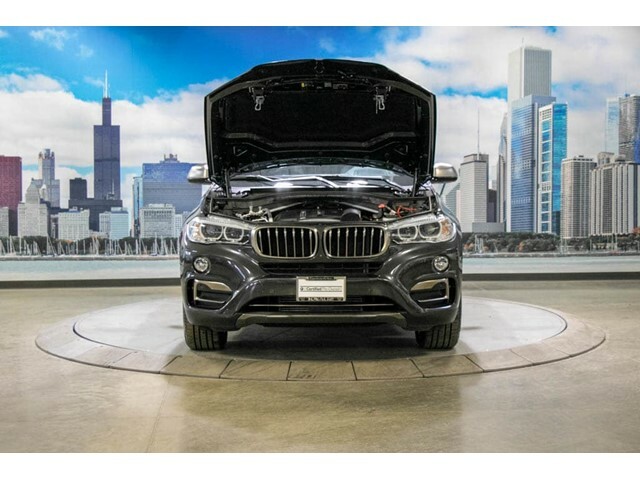 The 2018 BMW X6 xDrive35i only has 8,447 miles on it and many more roads to travel. 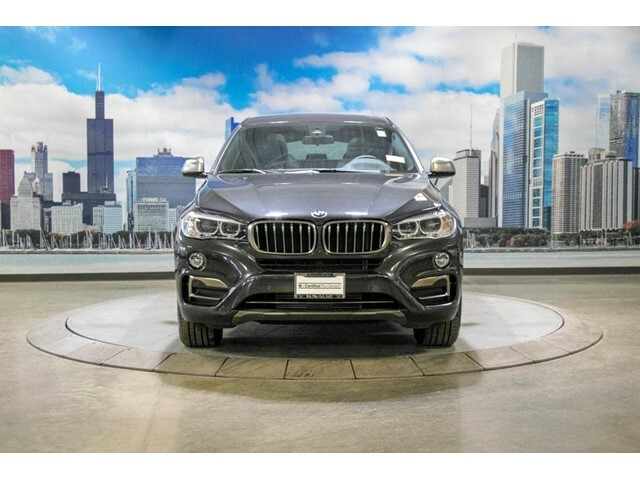 Its a v6 Dark Graphite SUV that helps make driving safer for the whole family. 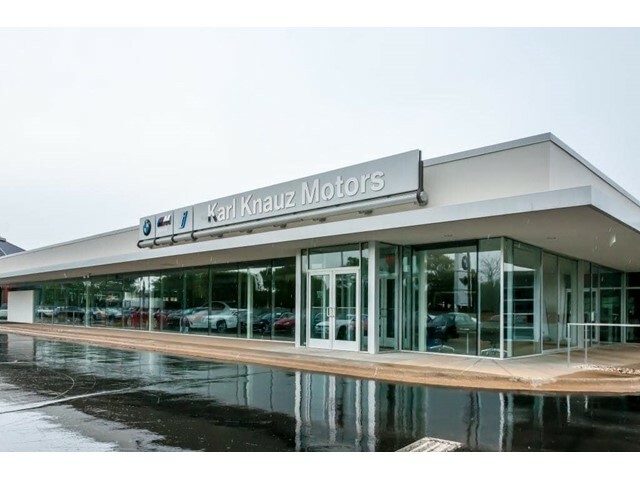 Contact Karl Knauz BMW to learn more about the 2018 BMW X6 xDrive35i.